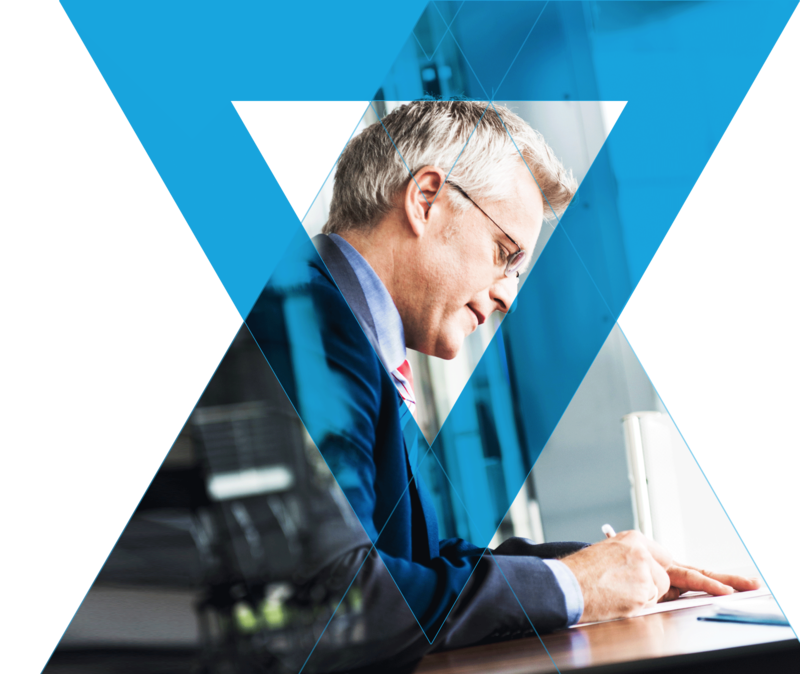 CGEIT was designed for IT and business professionals with significant management, advisory or assurance roles relating to the governance of IT, including risk management. CGEIT recognizes a wide range of professionals for their knowledge and application of enterprise IT governance principles and practices. A CGEIT certified professional is able to demonstrate that she or he is capable of bringing IT governance into an organization and is able to grasp the complex subject holistically, and therefore, enhance value to the enterprise. CGEIT provides one with the credibility to discuss critical issues around enterprise governance of and strategic alignment. It provides the traction required to consider a move to the C-suite, if one is not already there. 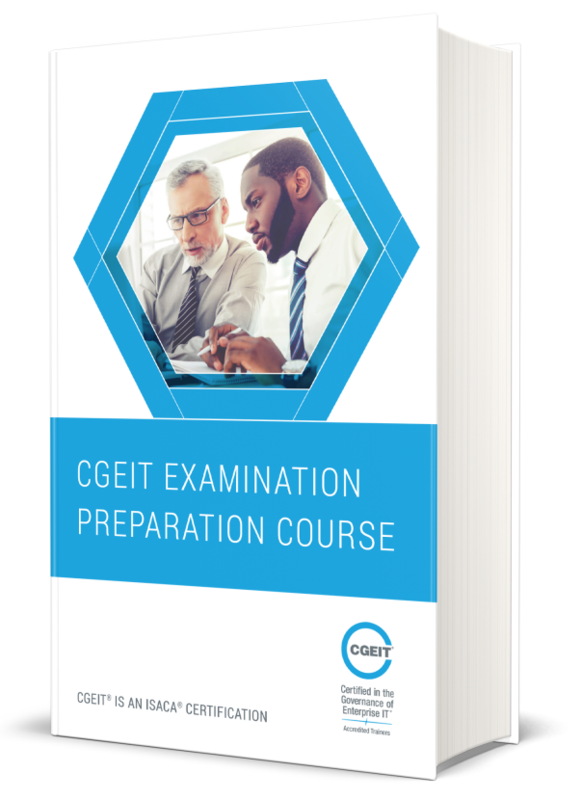 The CGEIT Examination Preparation Course is an intensive course that will cover some of the more challenging topics from the CGEIT job practice. The course will drill through sample exam items and practical application, provide delegates with the opportunity to ask the most pressing questions and get the answers to build confidence as they prepare for the exam day.